Entering the village of Cemagi, one immediately feels relaxed with our eyes drawn to the lush greenery and the surrounding rice fields, just 500 metres from the beach. This is where you will find this unique 7 bedroom Hotel-Villa situated on 1500 m2 (15 are) of freehold land and 1300 m2 of building. 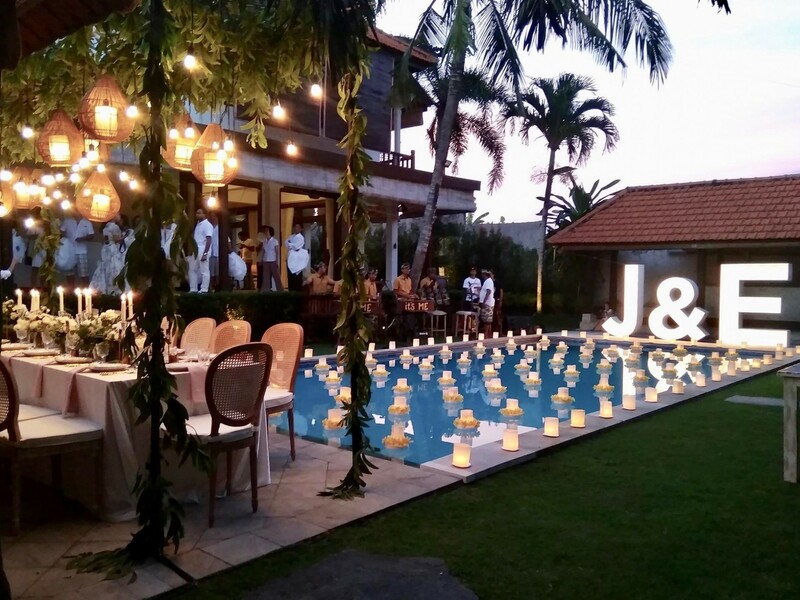 Importantly, this villa has a Melati License permitting immediate operation as a hotel, short/long-term rental or for special functions. 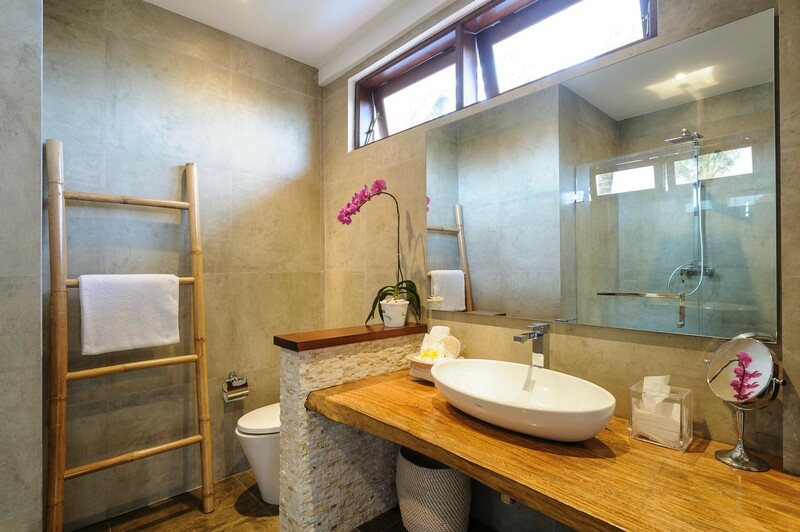 The property comes turn key including all furniture, linen and decor. 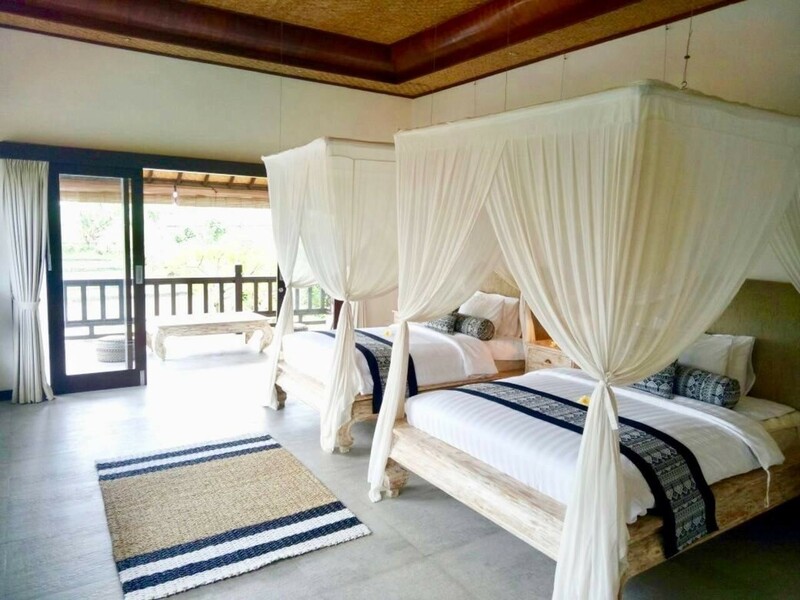 Located in an idyllic local village adjacent to the increasingly popular Canggu, the villa is 500m from the beach and a 15 minute drive to Echo Beach and Tanah Lot. The impending new bypass, the redevelopment of the nearby Nirwana Golf Club and Resort by Donald Trump and the opening of the Potato Head Beach Club in nearby Pererenan, will ensure a greater tourism attraction in a thriving area being close to the increasing popular Canggu. 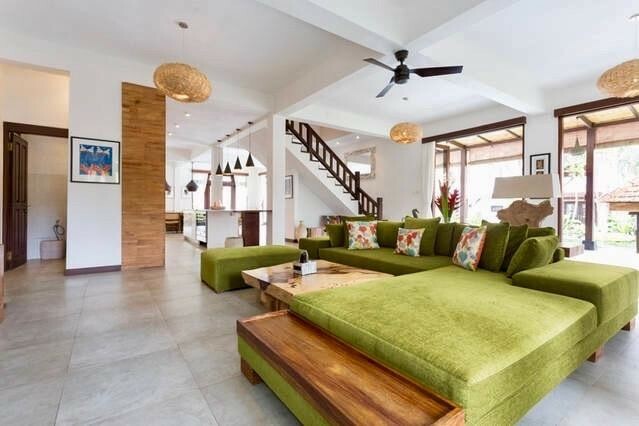 Fully renovated to the highest standards in 2015 the build includes 5 villas with 7 en-suite bedrooms, beautiful landscaped gardens, massage room, off-street parking, 2 kitchens including a commercial kitchen, barbeque bar, poolside bale around a 15x6m swimming pool. 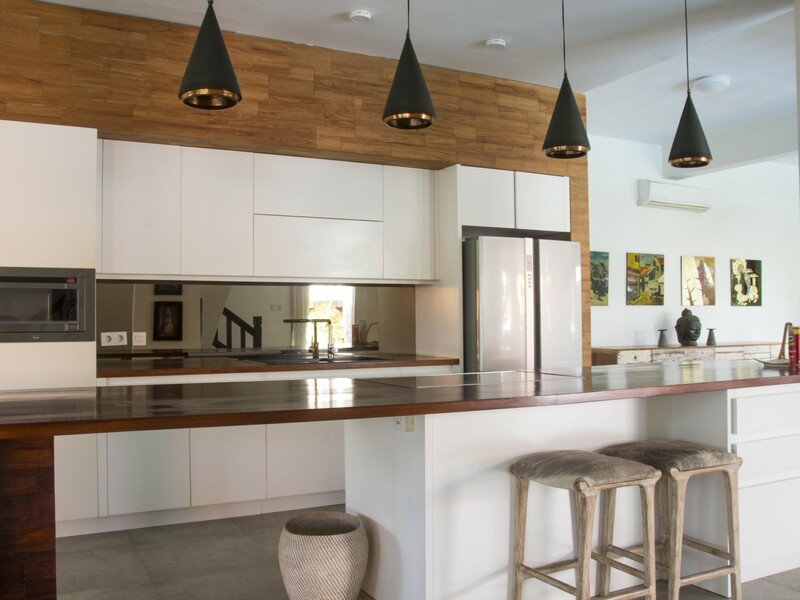 The tastefully decorated main villa is 500 m2 and features a wrap-around terrace, floor-to-ceiling bi-fold doors, a gourmet kitchen, and a grand open-plan living and guest bathroom. Upstairs are 3 large en-suite bedrooms including an over-sized master suite with sweeping rice-field views to the mountains, all with private balconies. The 2nd building comprises 4 x two-storey apartments, each with large bedrooms, en-suite bathrooms, private balconies, living/dining room, kitchenette, and a guest bathroom. The apartments enjoy beautiful rice field views and overlook the swimming pool. The 3rd building consists of fully equipped commercial kitchen, dining area, spa/massage room, office, laundry, service area and a guest bathroom. The villa can easily cater for large groups or families of 20+, including special and professional functions and/or retreats. The local trustworthy and fully trained staff and management would welcome the opportunity to remain with the new owner. If you are looking to invest in Indonesia this business is a must see. Given the quality of the Villa, the location, the freehold title, and rare Melati license, this Villa represents excellent value as a going-concern and an outstanding opportunity for future capital growth.